AZ Car Keys - Car Key Replacement Services in Phoenix Arizona! There are many reasons why you may need to replace your car keys. Many Phoenix area residents lose their keys, need spares, or may just need a car key programmed. Why waste your time heading to a local dealership when you can have us come to you! Not only will we come to your location, but we beat the dealership’s price 99% of the time. 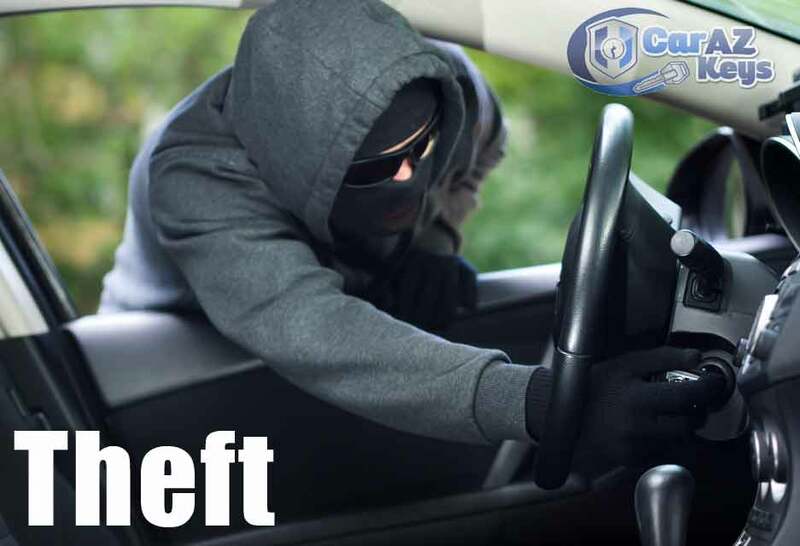 So not only will you save time by calling AZ Car Keys but you could stand to save a bit of money as well. Give us a call today and we will take care of all your car replacement, programming, cutting or duplicating needs. Needless to say if a car key, or your lock, has been broken, it is necessary that you take every necessary measure in order to replace it. There are numerous mishaps that could happen with your car key, but it’s for the best that you take immediate action and take this problem to AZ Car Keys . If you experience any problems with your car key, you should deal with it sooner rather than later. Another reason why people choose to make new car keys is because they need a new copy programmed. 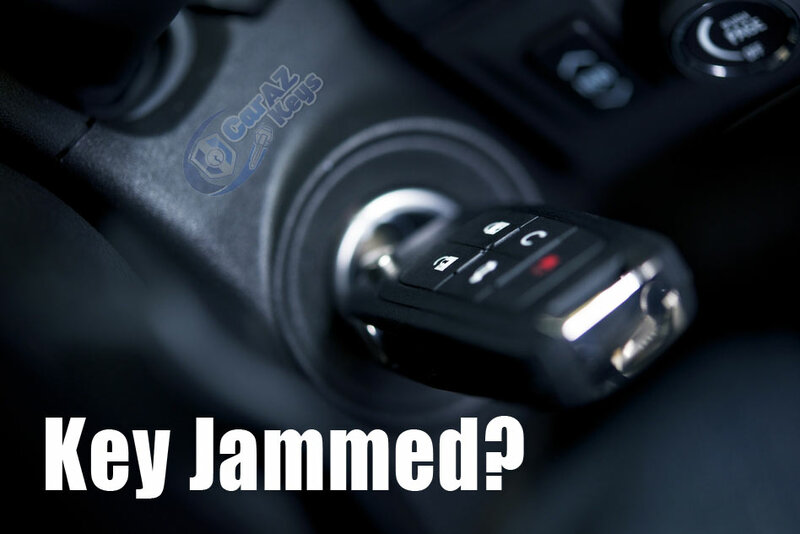 If you find yourself in a situation that you need to juggle the existing key between several people, perhaps you should just make a new car key and use the copy instead. It’s really not that difficult to make an additional key, and it will make your life so much easier, especially if you’re sharing your car with anyone else. 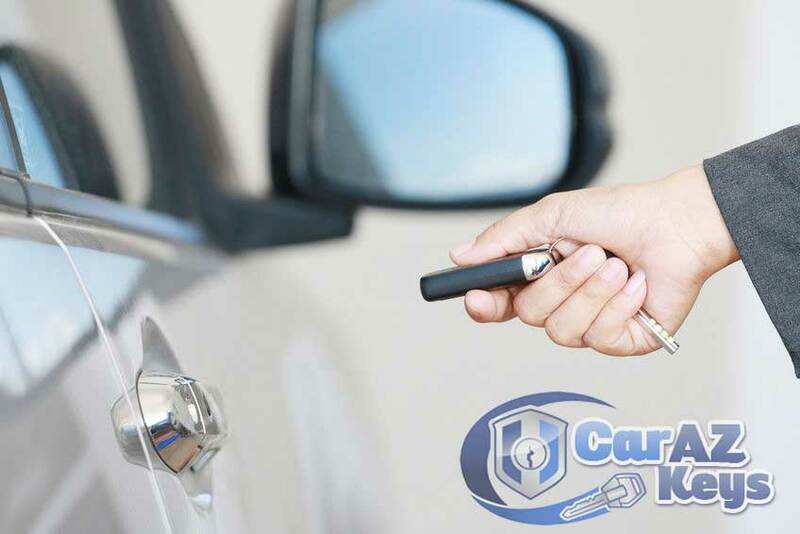 There are many other problems related to car keys, like ignitions and car door locks that may need to be repaired. 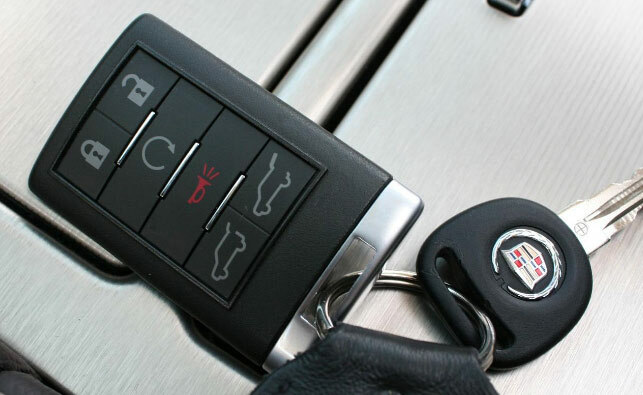 As we only offer car key services we recommend the most trusted area locksmith Diamondback Lock and Key. They have our seal of approval. Keys sometimes act like ghosts – they keep disappearing and reappearing in strange places. This is certainly is something that all of us have experienced at least once in our lives. However, if it happens all the time, so much so that you are no longer sure if someone is taking your keys, perhaps you should make a copy of your car key, so that when you’re not able to find your keys to your car, you always have a spear key. We service the entire valley and we come to you. YES! This is a mobile service. Our Key Technicians have been trained to handle almost every car key ever made. AZ Car Keys makes replacing a lost key simple, painless and cost effective.